Jib Cranes | EOT Cranes | Cage Hoists | Material Handling Equipments Manufacturers | Hydraulic Lift | Goods Lifts - Jayco Hoist & Cranes Mfg.Co. 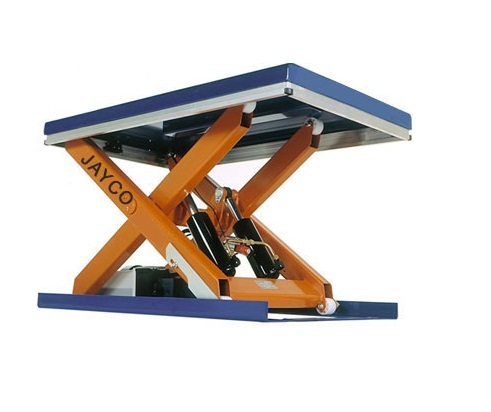 JAYCO JIB Cranes comes with easily Rotating Arm in 180º or 360º of rotation. This rotating Arm is either mounted on wall, self supporting floor mounted coloumn or pillar supports. 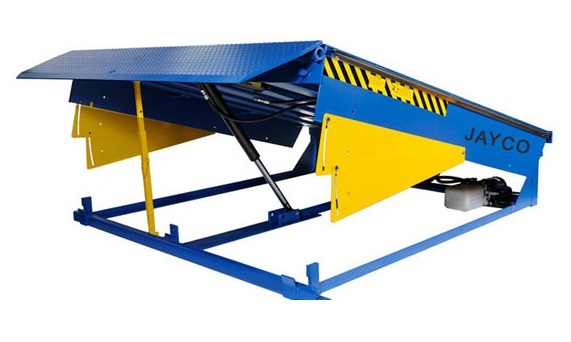 Jib Cranes are useful for loading or unloading material on machine tools & trucks. 2.Arm Radius – Approx 8 mtrs. 3.Rotation – Manually by hand or motorized rotation.